TripAdvisor has named where to find the best burgers in every state. MIESVILLE, Minn. - A recent survey says the best burgers in Minnesota are found in a small town in Dakota County. 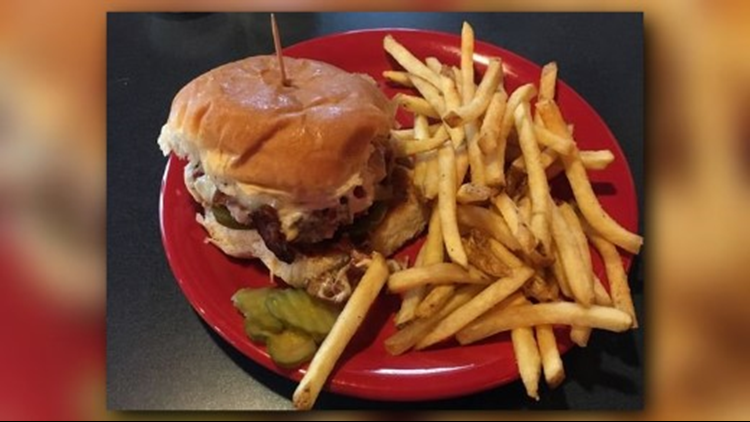 TripAdvisor says King's Bar and Grill in Miesville serves up the tastiest in the Land of 10,000 lakes.